Redbird baseball is heading to Dallas to take on the Dallas Baptist Patriots! The Dallas/Ft. Worth Area Alumni Network is looking to make sure there is a fan section ready to cheer our players on to homeplate. Before the game, make sure to come to the network tailgate in the Dallas Baptist parking lot (look for the Redbird flag). Tickets for the game can be purchased online through the Dallas Baptist athletics ticket site. To help the network estimate the number of alumni attending the game, please RSVP to Network Leader Susan Nelson-Brown ’78. There are two more chances to watch the team. 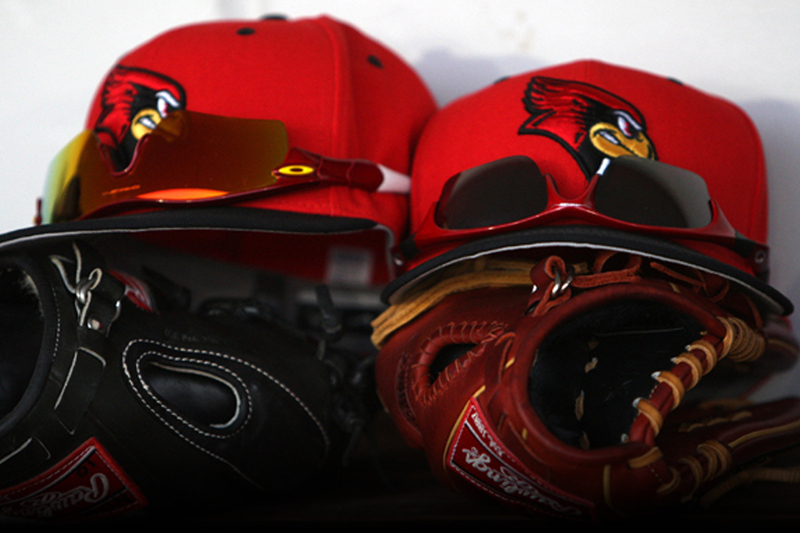 Redbird baseball will also play Dallas Baptist on Friday, March 31 at 6:30 p.m. and Sunday, April 2 at 1 p.m.